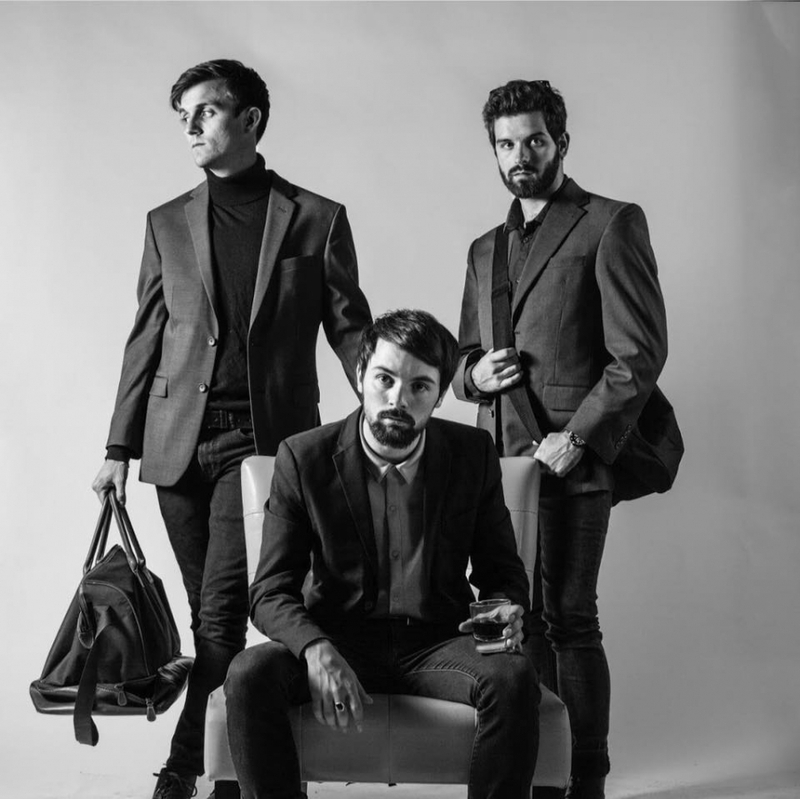 A folk-rock trio from San Marcos who are a self-described as a 'new breed of classic American musician', Christian Sparks and the Beatnik Bandits have had success constructing roots-styled storytelling with a gritty rock patina. The band released their debut self-titled EP in March and have ridden those five songs through a Southern state tour to reach the choir most receptive to their gospel. While their songs typically begin with an ambling, folksy vibe - the rowdiness creeps up through the chorus and ultimately transforms into a good ol' fashioned 'rock out'. While folk and rock music have tried to coexist, ever since Bob Dylan went electric, it has been a tenuous relationship where purists hold their ground by passing judgement. Many musicians have since made their bones trying to bridge the two styles and exploring the grey area between the two, but its the journey to and from the two genres that we get to see the brilliance of Christian Sparks songwriting. While the band is in its nascent stages, and is yet to release a full album, there are harbingers of future success that avail themselves through strong songwriting and a good performance work ethic.